Jeremy Wilson is the mechanical engineer behind the Sleep Sensei – A sleep coaching device that sits on your nightstand and gently guides you towards a deep, restful sleep. Last November, Jeremy set out to secure funding for the Sleep Sensei on Kickstarter. While the first campaign raised over $2,500, the project still fell short of it’s goal. 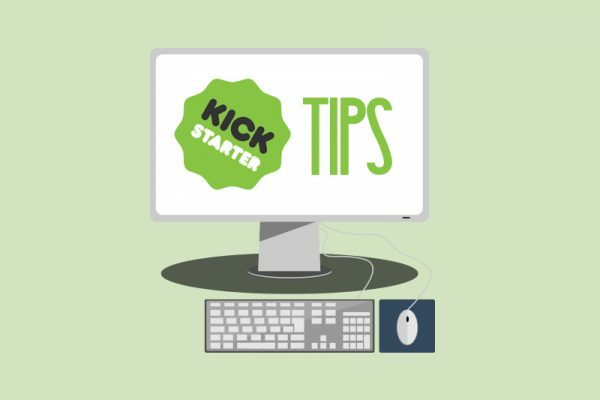 Everything you need to know about how to start a Kickstarter. Now Jeremy is back with a new video, a revamped campaign and an updated Sleep Sensei. One thing to keep in mind: setting a smaller goal won’t keep you from having a huge success. In fact, people are more likely to pile on once they see you’ve met your goal. Soon after the prototyping phase is over, most hardware founders start making plans on how to launch a pre-order campaign on Kickstarter. This has several advantages: you can get feedback from your backers before you’ve set your design in stone, and you can beat any potential competition by being first to market. By finalizing his design early, Jeremy was able to test out and get first hand reactions to the Sleep Sensei. He brought the finalized prototype to the Bay Area Maker Faire and listened to the kinds of questions potential backers had. Any questions that came up repeatedly were added to his project’s F.A.Q. In addition to spreading the word, getting offline input like this provided Jeremy with customer feedback and insights that he couldn’t have gotten online. Kickstarter is a chance to put your project into the world, but it won’t happen if you don’t tell people about it. “You can have the best product in the world,” Jeremy says, “but nobody will find out about it without a bit of networking and marketing. Find a local maker space, find a meetup, share your ideas with your friends, attend a convention, or find a forum online that would be interested. Get the word out any and every way you can!”. In addition, try to get your product into the hands of as many people as you can while you’re still developing it. In Jeremy’s case, this meant running an informal sleep study with users he found on an insomnia form, and using their feedback to craft his final product. Even if your first Kickstarter doesn’t succeed, the lessons you’ll learn will be indispensable. 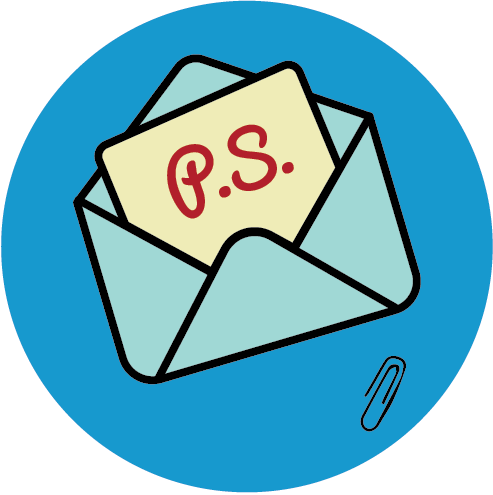 Sometimes, a failed campaign is the perfect way to learn how to succeed next time around. If you are one of those folks who just can’t stop their mind racing at the end of the day (maybe obsessing over the details of your next crowdfunding campaign?) then head over to Kickstarter to get your hands on a Sleep Sensei of your own. Was this post helpful to you? Got any comeback tips of your own? Let us know in the comments.